NaNO NaNO…Any one remember Mork n’ MIndy? I loved that show. The thought of this show was prompted by the Poetry month… NaPoWriMo. Just incase you wanted to know why out of the blue I thought of it. 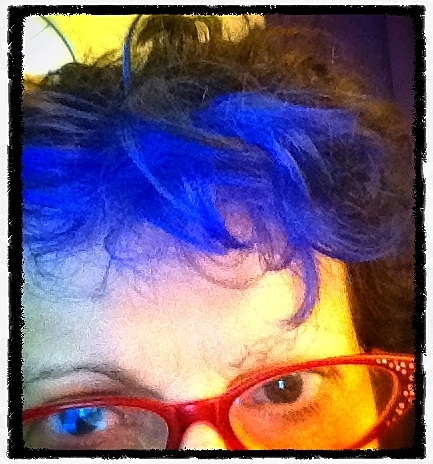 But then… I often grab outta the blue bizness cause that’s what this poetry blog is all about. eeegads.. Geezin’ through life one brain cell at a time. Sippy the darn coffee and movin’ right along here.